PHILADELPHIA—For thousands of years China had a rich, diverse, and flourishing culture. One that believed in harmony between humankind and the heavens. However, the dramatic changes in China under communist rule saw a near destruction of this culture. On the brink of extinction, China’s traditional culture has seen a revival. 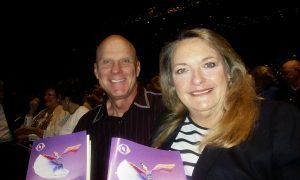 A driving force behind this revival and renewed interest is the Shen Yun Performing Arts dance and music company. 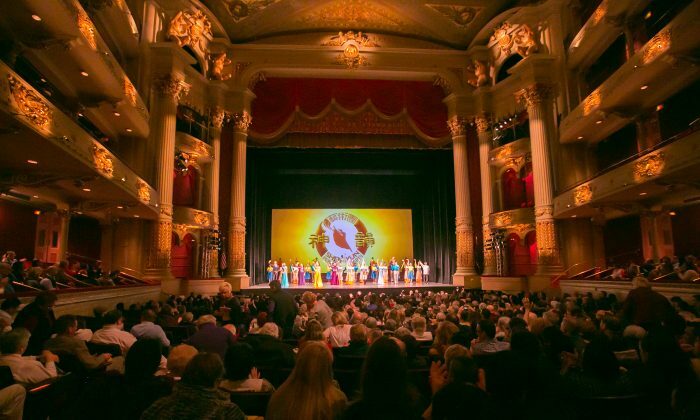 In its 10th year now, Shen Yun has performed in hundreds of cities around the world, and has introduced millions of people to the essence of China’s rich and vast culture. Its performances are like a time travel through Chinese history, showing dances and stories from different eras of China, as well as different ethnic dances from the country’s varied ethnic groups. 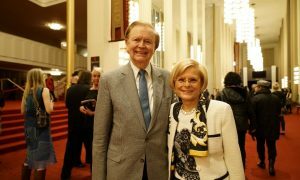 The guiding theme throughout China’s history has been its people’s belief in the divine and its harmony with the heavens—and it is part of the essence that Shen Yun shows it’s audiences. 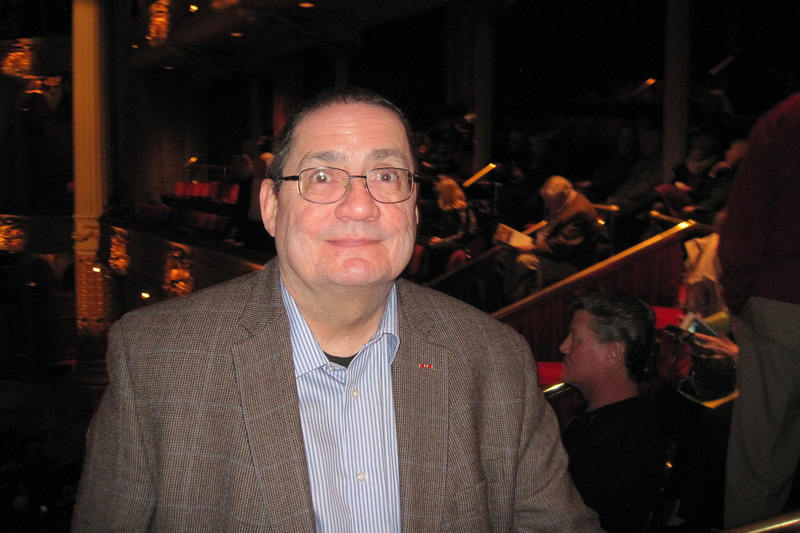 It is not something that went unnoticed by Frederick Kozma, a psychotherapist who has been learning Chinese for three years and practices Tai Chi, who saw Shen Yun perform at Philadelphia’s Academy of Music on Jan. 9. Mr. Kozma said he was very interested in the stories depicted in the performance, such as one from the classic Chinese novel, “Journey to the West,” which tells of the Tang Dynasty monk Xuanzang who travels to India to obtain sacred Buddhist writings. “This is spectacular. Very beautiful. Very well done,” said Mr. Kozma. 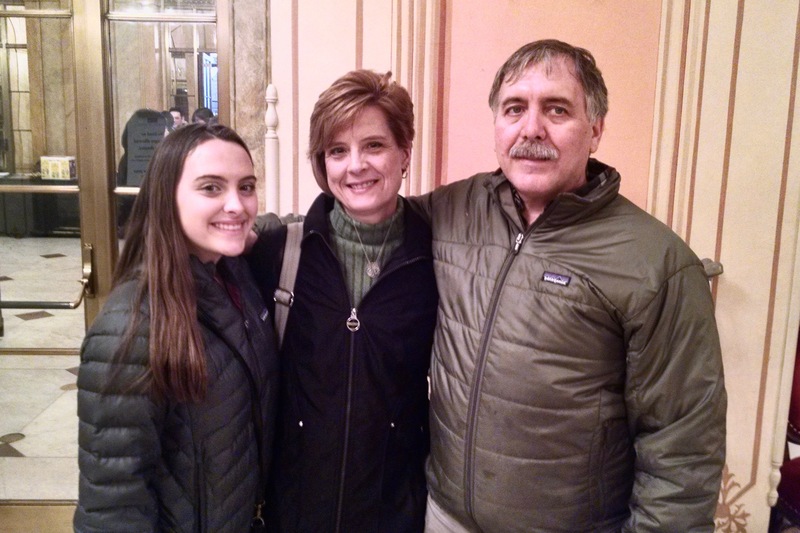 For Mark Blaushon, a retired army chaplain, who also saw Shen Yun perform at the Academy of Music, the performance was an impressive experience. “The dancers’ inner goodness as well as their physical grace. Beauty. God reveals himself in beauty, so it’s a revelation,” Mr. Blaushon said. 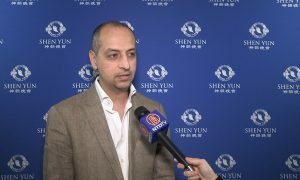 Shen Yun broke new ground right from its interception 10 years ago by showing China’s more recent history as well. 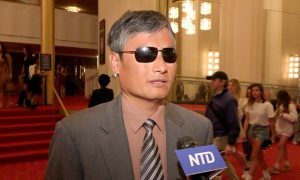 While most Chinese dance companies are from China and are heavily influenced by the state, Shen Yun is based in New York and can freely portray China’s history, including that of communist rule, which destroyed traditions and launched persecution campaigns targeting the Chinese people. In one piece in the performance, set in China in the late ’60 during Mao’s Cultural Revolution, teenagers forced to join the Red Guards can be seen trying to raze a remote monastery, when they come up to a surprise. “The emphasis of the spiritual-supernatural over the militaristic hostility of the red guards was an interesting interplay,” Mr. Blaushon said. Also shown in the performance is the story of Falun Dafa, an ancient Chinese meditation practice whose practitioners—an estimated 100 million in China—are being persecuted by the Chinese Communist Party to this day. 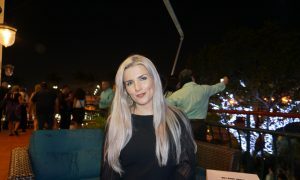 “I enjoy it because of the spiritual nature of the effort and also how it highlights the persecution, but also the beauty of the dance and the strength of the dancers. It’s just wonderful,” said Mr. Blaushon, who often attends cultural event showcasing different cultures, after who traveled all over the world while in the army. The hallmark of Shen Yun’s performances is classical Chinese dance. It is a dance form that’s extremely expressive and is able to display the inner meaning of one’s inner thoughts and feelings. 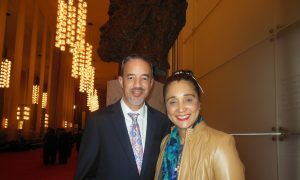 Jamie Moser, who saw Shen Yun perform with her husband and daughter at the Academy of Music in Philadelphia on Jan. 9, is very familiar with classical dance. Her mother performed with the famed Rochettes, and she studied dance herself from age three to 18. “It was very technical and very exact … those principal dancers are fabulous,” said Ms. Moser after watching the performance. Ms. Moser observed how Classical Chinese dance is different from ballet. “It’s more than classical ballet,” she said, referring to the complicated flips, spins, and kicks used in Classical Chinese dance. Mr. Kozma would agree with her. “It’s just visually stunning and beautiful,” he said. For Mr. Blaushon the performance is something that can benefit anyone. 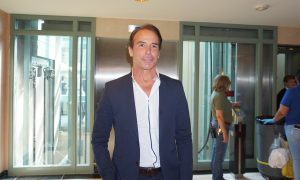 “I think it’s a good message for everyone,” he said.